Winston Churchill: A Lion in any Age. 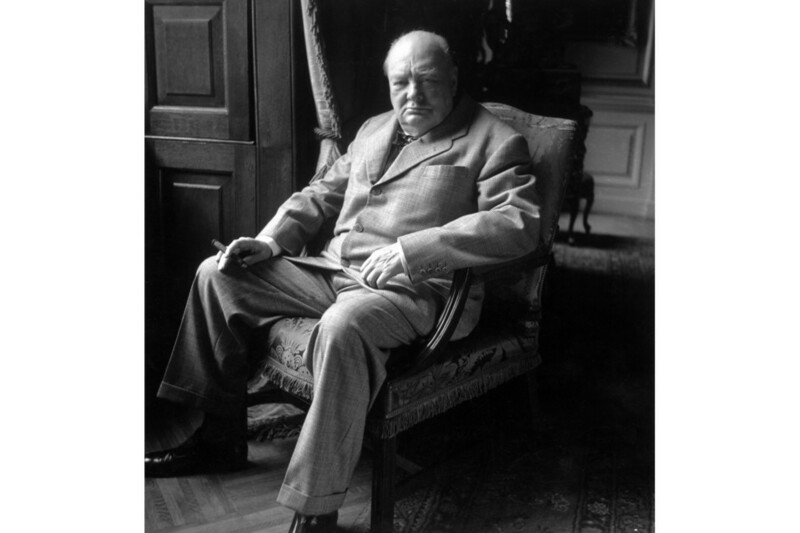 Home › Forums › Off-Topic › Politics › Winston Churchill: A Lion in any Age. It is now fifty years since the passing of Winston Churchill, whom I and many reckon the greatest person of the 20th Century and a lion in any Age or by any measure. This topic was modified 4 years, 2 months ago by basiliskst. How can anyone of sound logical mind NOT consider Churchill to be an even greater man than the credit he already gets…? A man with faults… true; but an undeniable force for freedom.